Dreaming of the perfect piece of furniture to complete your space but unable to find it? If you can dream it, we can build it to last. 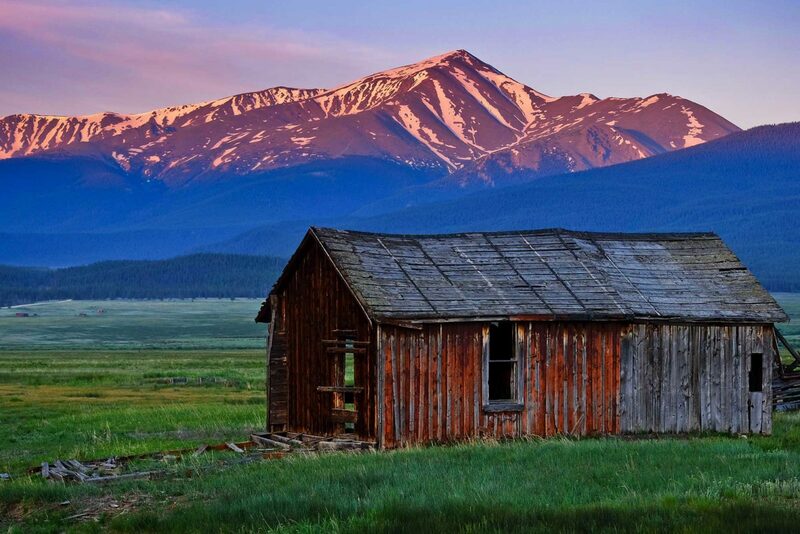 You can now find our products in Colorado and order custom furniture. We build custom, hollow barnwood beams and mantels. Beautiful and easy to install! 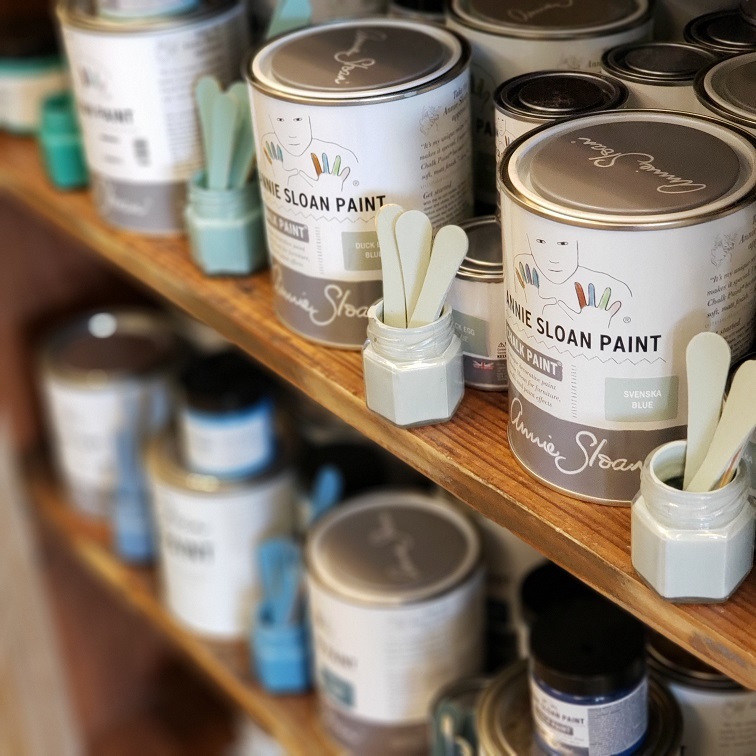 Annie Sloan has developed paints that are not only fun to use, but easy too! Stop by our showroom to pick up your supplies. 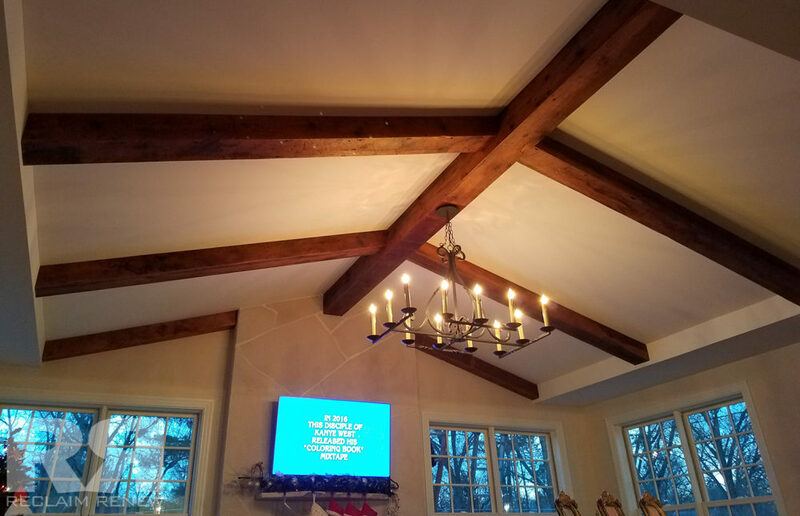 Reclaim Renew can provide mantels, beams, wood walls, customs furniture and more for custom projects. Interested in collaborating to create the furniture you’ve been looking for? Reclaim Renew can custom build almost anything to a specific size and design. Reclaim Renew offers custom designed cabinets to fit in any space including kitchens, baths, and basements! Restaurants and stores that are renovating and want barnwood features including walls, custom tables and bars. Normal Brand’s latest video tells the story of Reclaim Renew. Learn more about the story and the series here. They partnered with Once Films, a St. Louis company. "We have bought several items including a barn door and fireplace mantel. They have added character to our home. All of the staff is very friendly and helpful!!" "They created a beautiful hutch for me! They listened to my ideas and worked as a team to make a one of a kind masterpiece! We already talking about having them create even more furniture for our home." "I just received two of the most beautiful mantels. I love what's old is new again. They look like two amazing pieces of art. I am so excited to hang my kids Christmas stocking from them. Thank you!!!!" 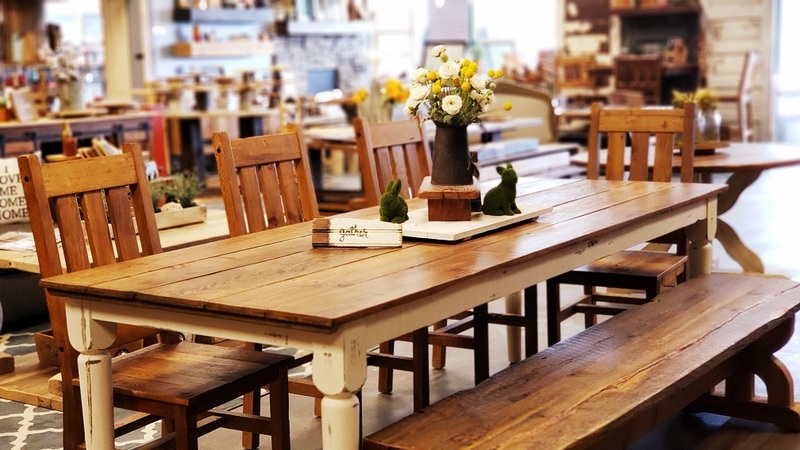 We transform living spaces into gathering places by creating beautiful, timeless reclaimed wood furniture pieces from local barn wood that reflect your unique style and personality. 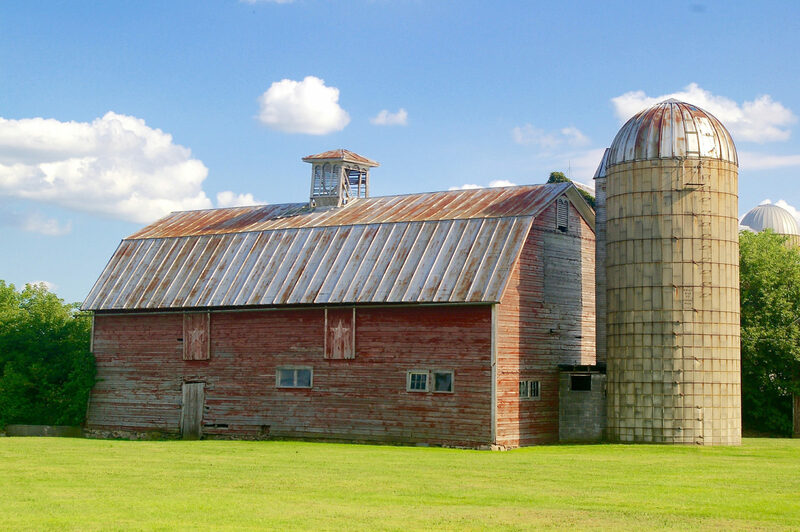 Most of our furniture is created from the wood of 100-year-old barns and is custom-designed to suit your home or office needs. While your guests will surely admire it, you’ll enjoy how it reflects your personality even more. Each nail, knothole, scratch and imperfection of the reclaimed lumber material adds to the character of each piece, making your reclaimed furniture the focal point of any room and a timeless investment you’ll cherish for a lifetime. And much like the memories you’ll make in your home, your furniture is guaranteed to be one of a kind.